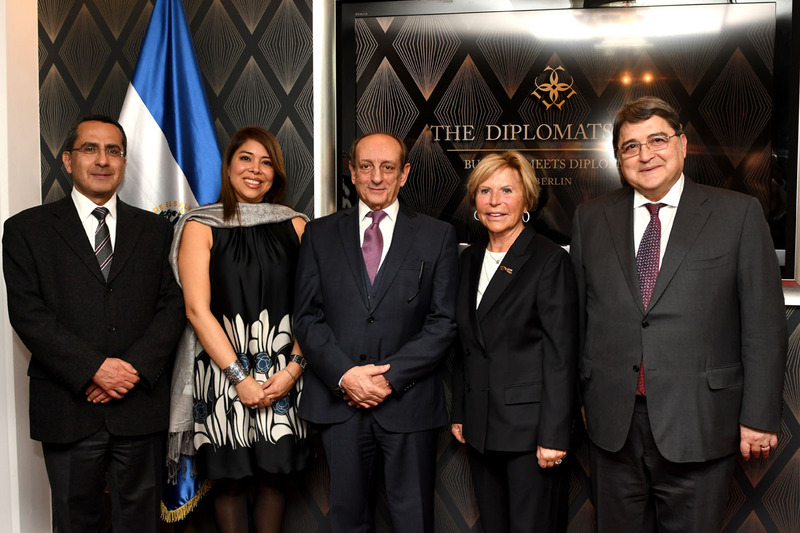 On the 17th of January 2018 we had the honor to host the accreditation of her Excellency Mrs.Florencia Vilanova de von Oehsen , Ambassador of El Salvador in Germany , Poland and soon to be in Czech Republic and Turkey, while at the same time commemorating the 26th anniversary of the Signing of The Peace Agreements in El Salvador which ended the civil war. 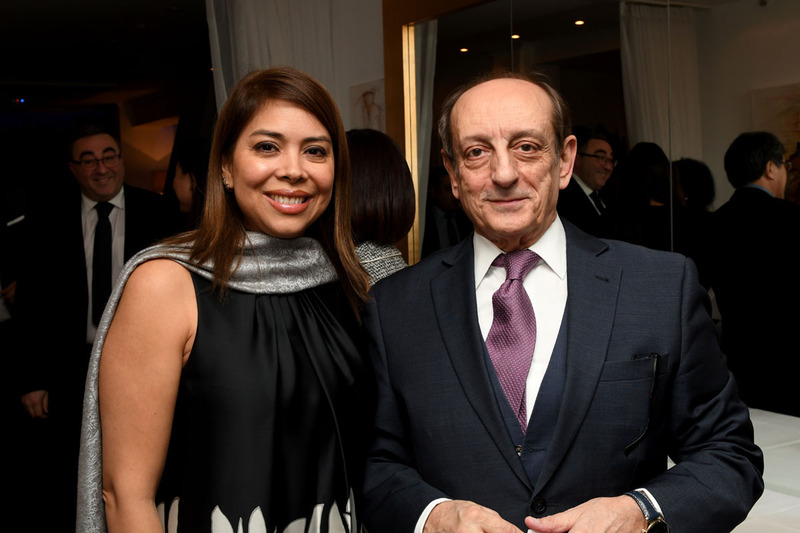 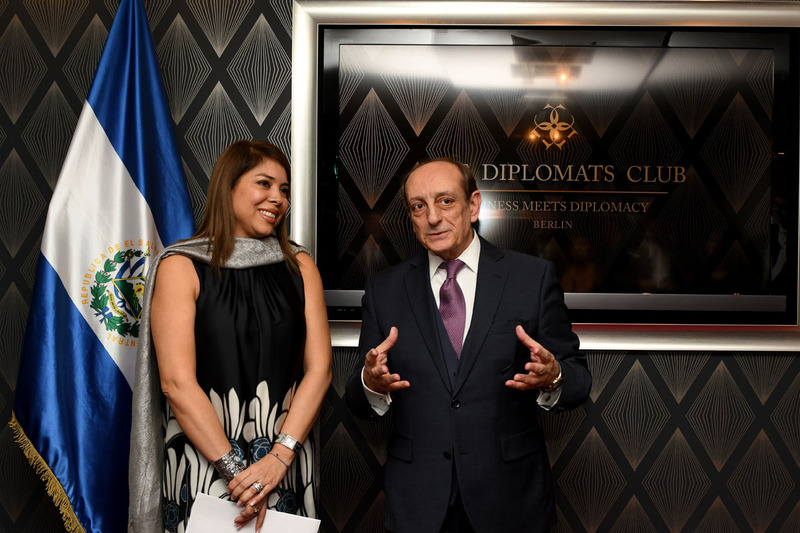 Among the exclusive guests celebrating her Excellency’s accreditation, were the Ambassadors of Honduras, Uruguay, Cuba, Nicaragua, Costa Rica, Cyprus, Romania, Arab Emirates and the representatives of Ecuador, Jamaica, Czech Republic , Argentina , Mexico, Japan, Republic of China and Qatar. 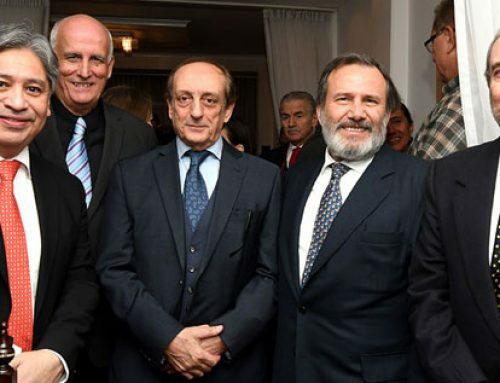 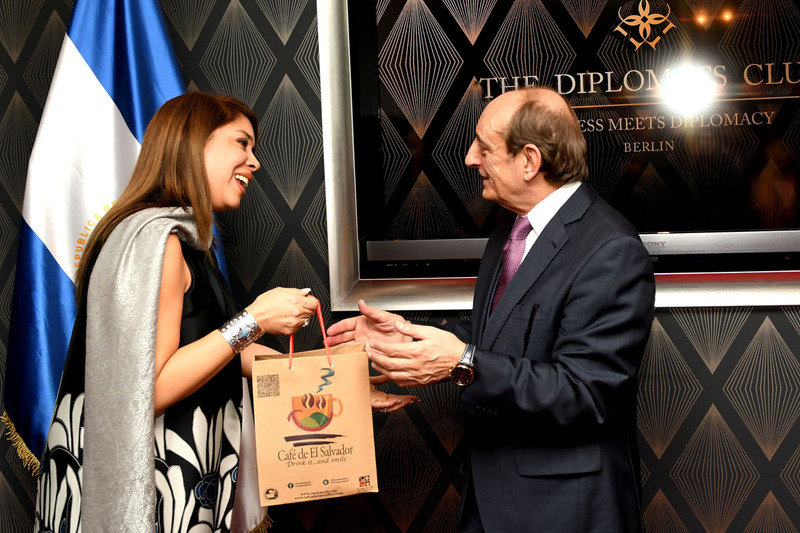 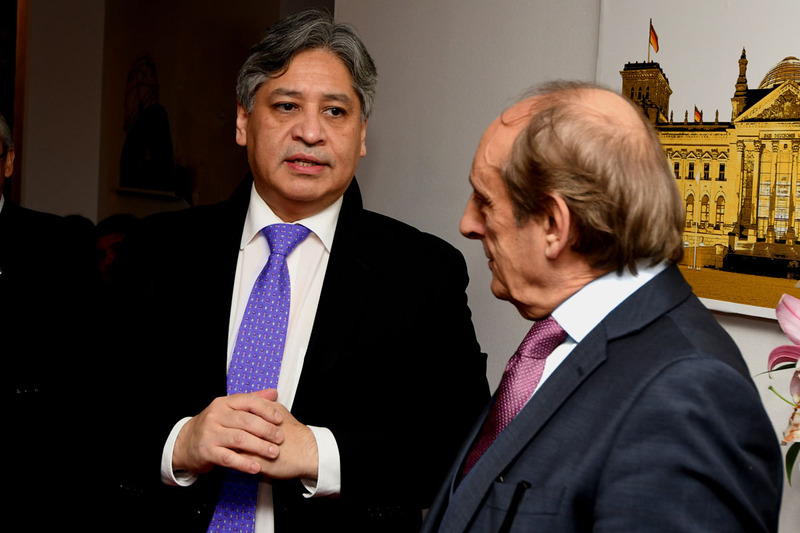 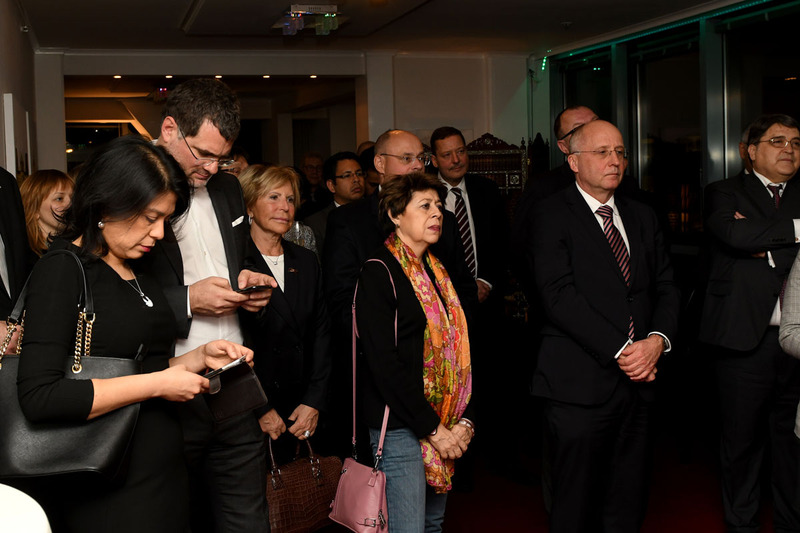 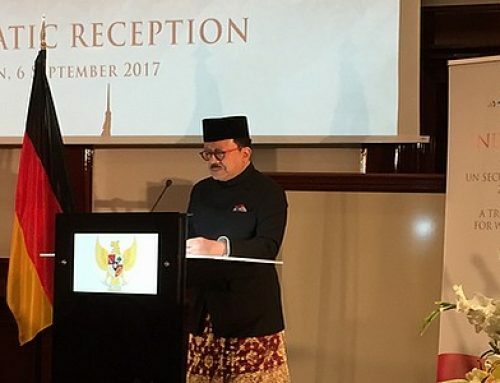 The Event also counted with the presence of representatives of the Auswärtiges Amt , the BMUB, the fundations FES and HBS , representatives from the Diplomatische Magazin and The Business & Diplomatic , also the Honoral Consuls of El Salvador in Munich and Frankfurt and the Secretary of State in Hamburg. 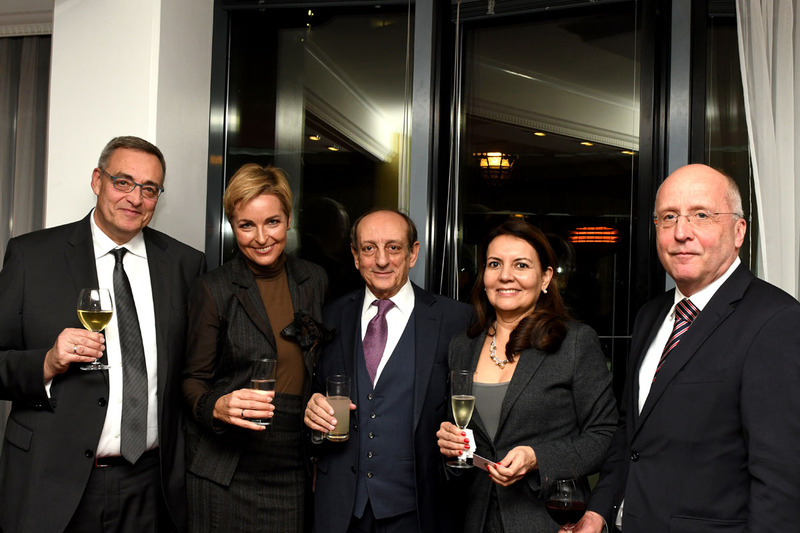 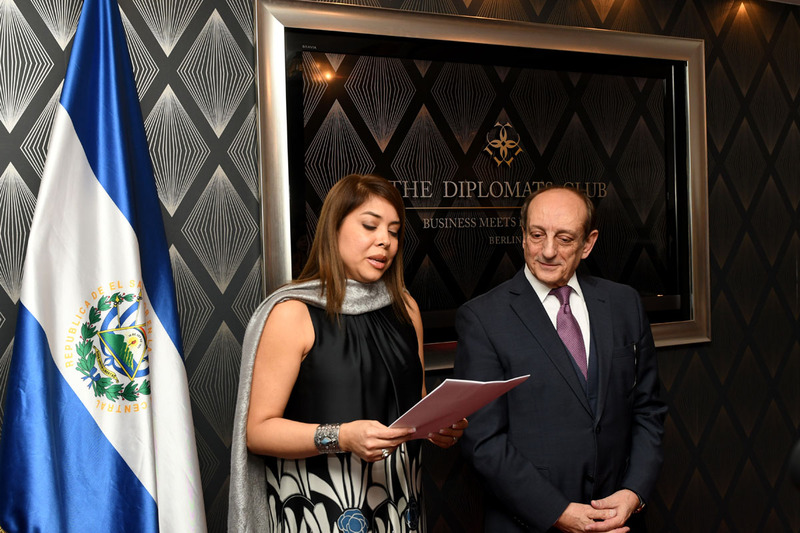 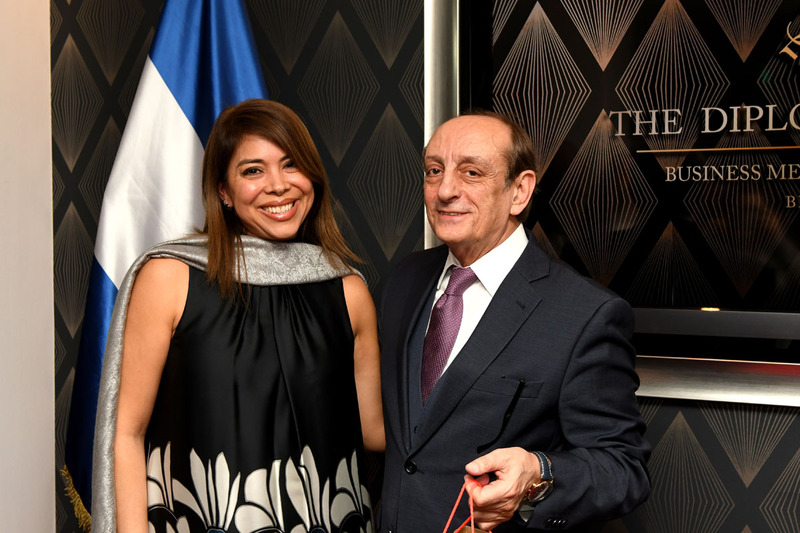 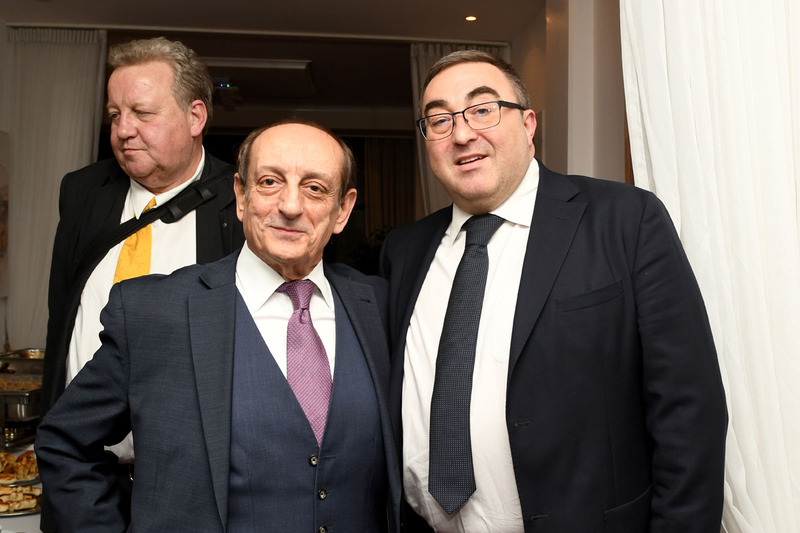 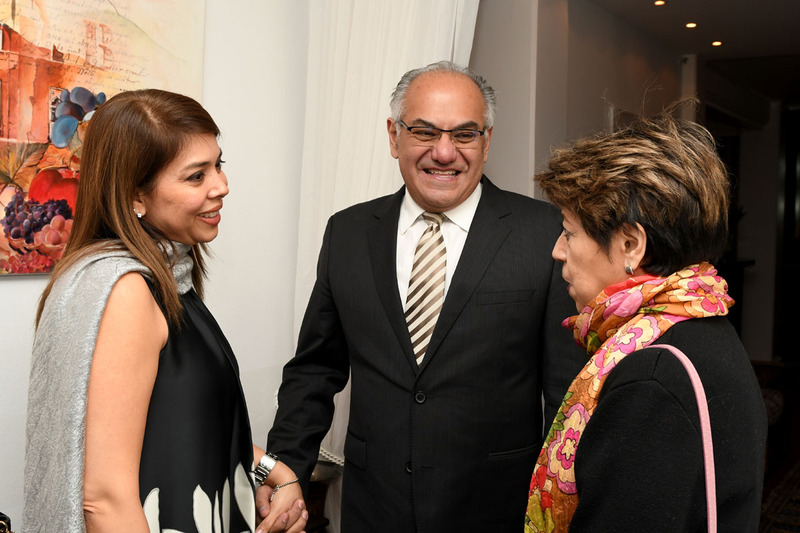 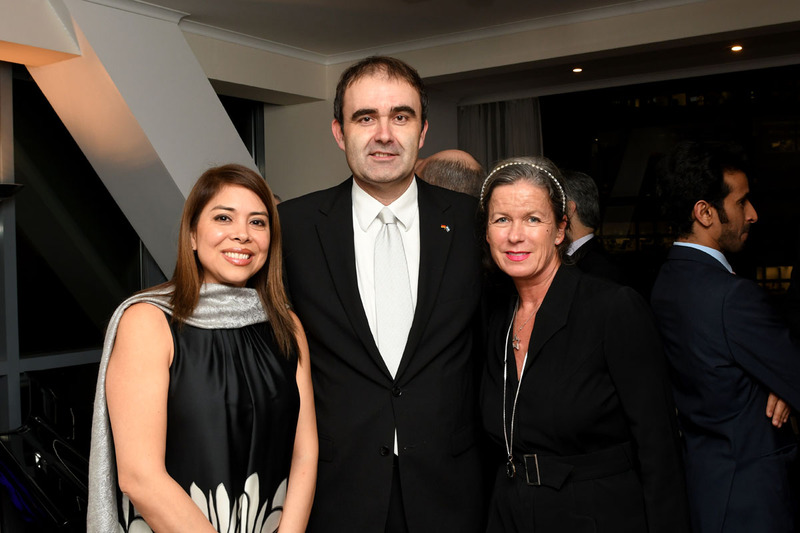 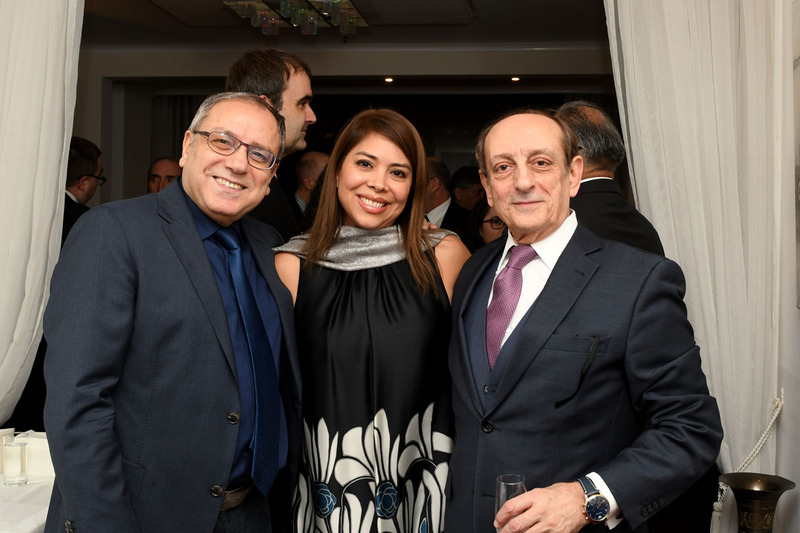 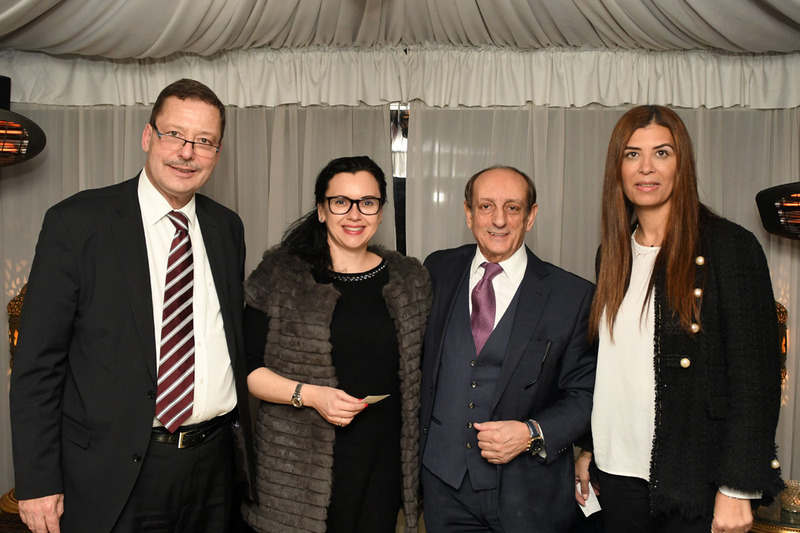 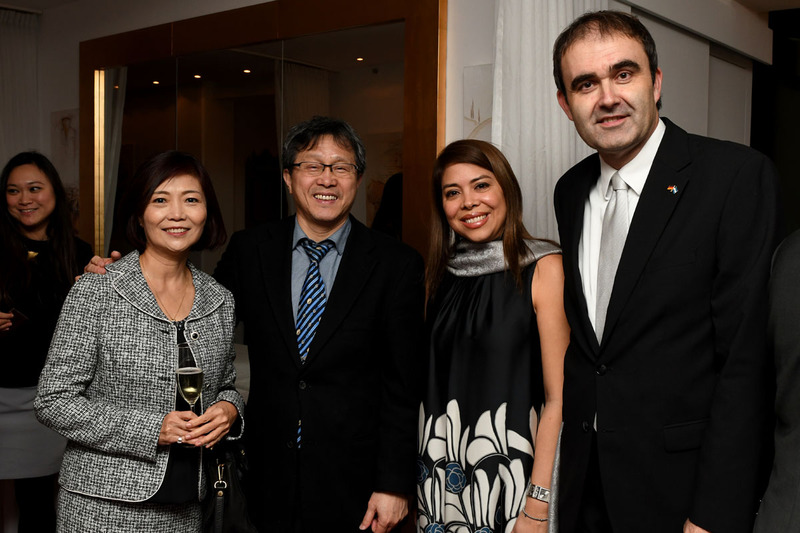 The night started with a speech held by her Excellency Mrs. Florencia Vilanova de von Oehsen and Mr. Itani, founder and owner of the Diplomats Club. 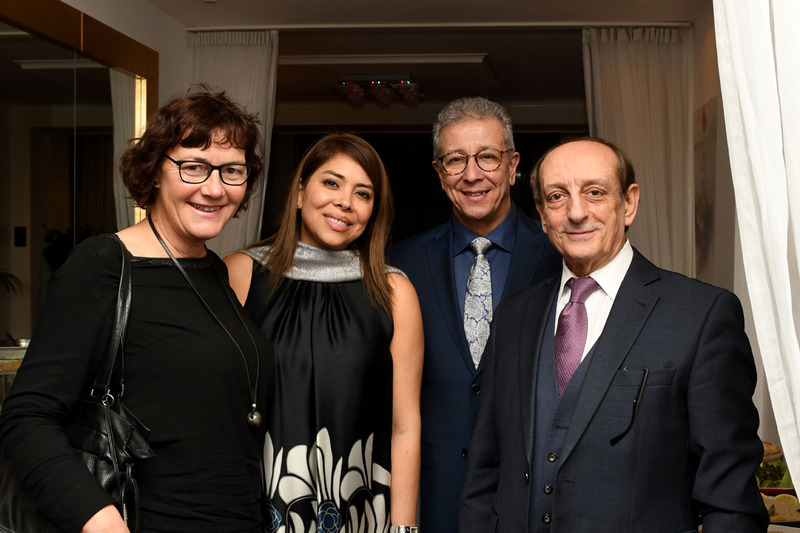 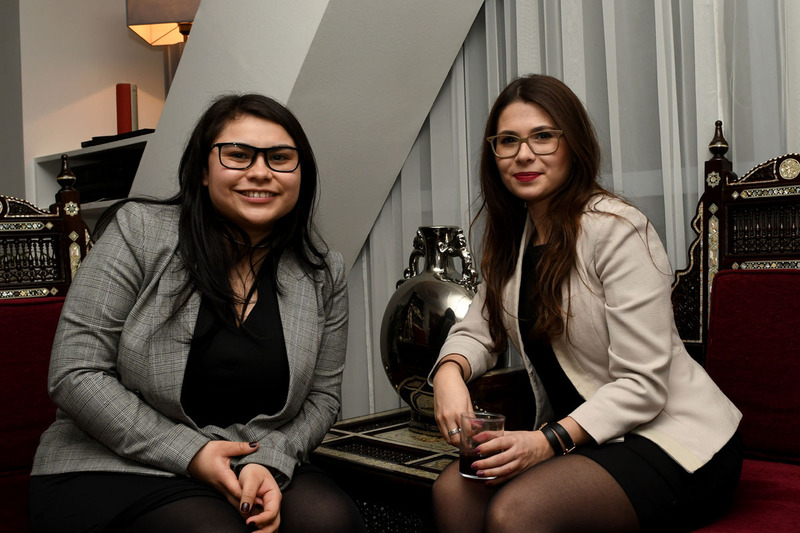 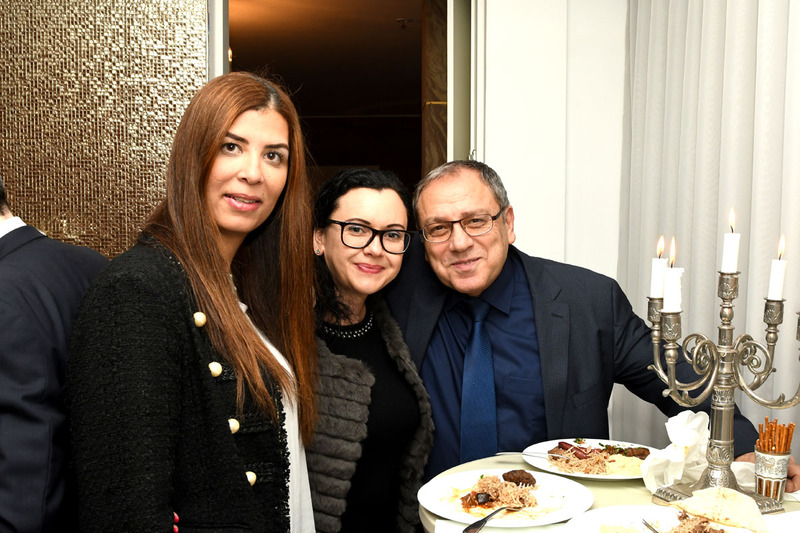 The evening was accompanied by inspiring talks among the guests, arabic food and wine, while enjoying the exclusive atmosphere in the Sony center. 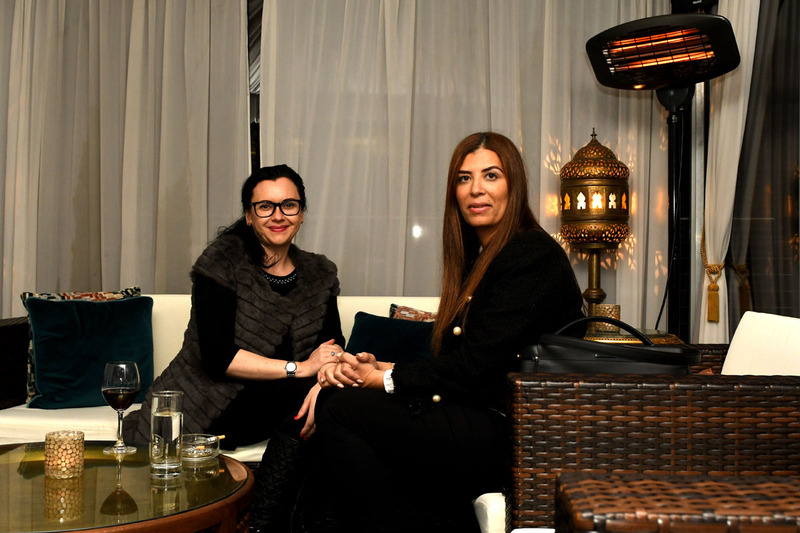 The nights ending, far later than planned, showed the satisfaction of our guests and we hope to be welcoming everybody soon. 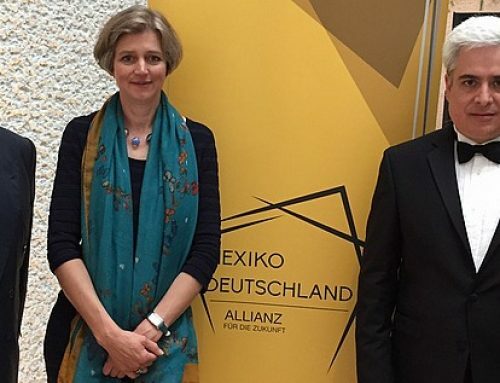 Jetzt auf einer dieser Plattformen teilen. 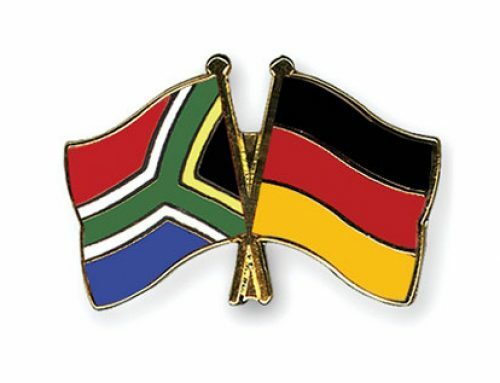 Neuer deutscher Botschafter in Südafrika.